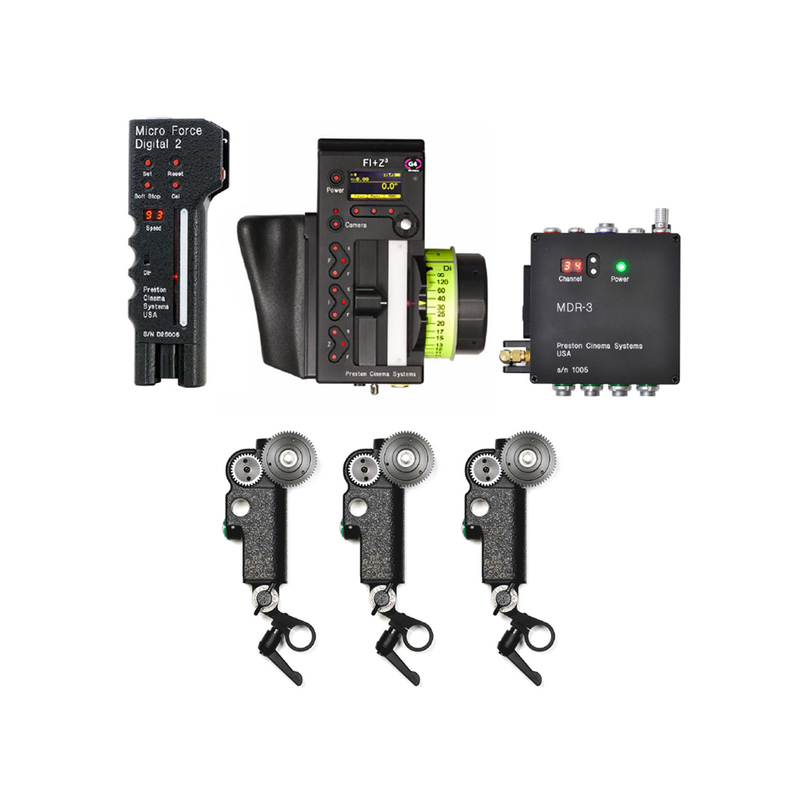 The Preston FI+Z3 G4 MDR-3 Kit controls the complete array of both lens and camera functions. 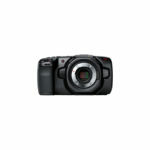 It consists of the HU3 hand unit, a set of three DM-1X Digital Motors, and a Digital Micro Force 2 zoom control. 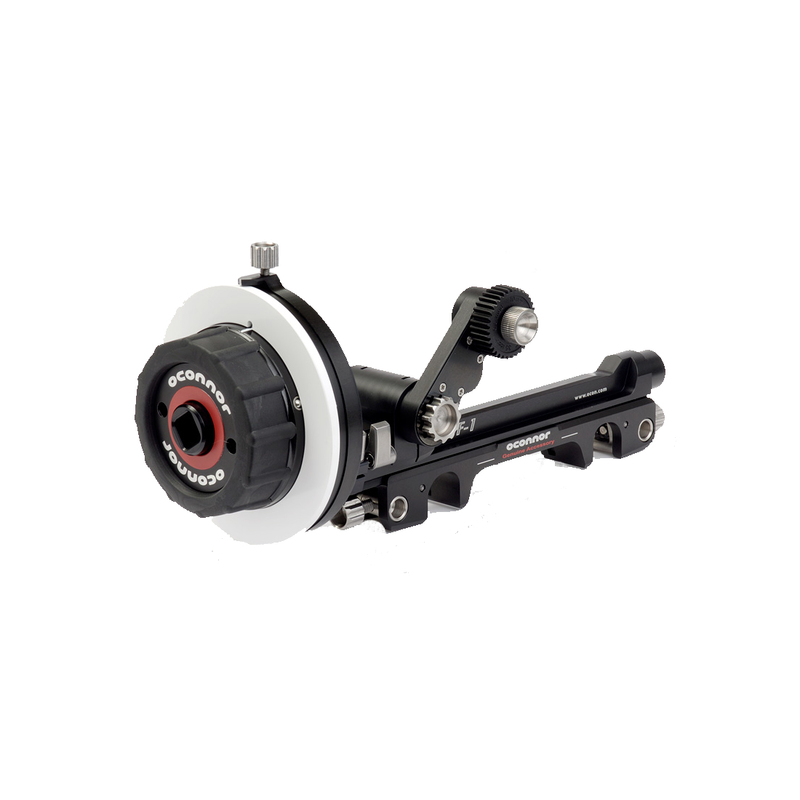 The HU3 gives focus pullers not only a robust and reliable unit but one whose controls equip the focus puller to smoothly translate the changing actors’ positions on set to a precise movement of the focus knob. It integrates its 30 channel 2.4GHz wireless link into a new splash-resistant housing, with weather sealed tactile switches are used throughout. The integrated microwave antenna is protected from impact. The iris slider uses a unique non contact technology to eliminate the opening required for a conventional sliding seal. Generation 4 (G4) transceivers address the challenges brought about by the proliferation of wireless devices using the 2.4 GHz wireless band. Their new architecture results in a greatly improved ability to reject interference from other devices operating in the same band as well as out of band interference. The improvement in performance is quite significant, typically 10x or better interference rejection than previous transceivers. In addition, their lower power consumption doubles the operating time of the HU3 on battery power compared to its predecessor. New software called “Lens Mapping” matches the focus distances of a lens to a set of five pre-printed Focus Marking Rings. These rings differ in their minimum focus distance from 9″ (.35m) to 6′ (2m). The on-board lens library holds data for 150 lenses. Calibration for a lens change only requires the few seconds to choose the lens from the library. The primary references for the focus puller are the distance marks on the focus rings. The set of focus rings have large, easy to read, distance marks printed on a bright fluorescent background for excellent visibility under all lighting conditions. The rings are automatically illuminated in low light conditions by a pair of white LED’s. A bright OLED display shows camera, lens, and Hand Unit set-up status. Focus settings can be displayed digitally for Cooke i-Lenses, or any lens which has been calibrated to the unit. Multiple focus marks can be displayed in a new focus display mode called “show”. This mode gives an easy to interpret bar-graph representation the distance set by the focus knob and any focus marks entered by the user. 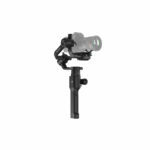 An integrated hand grip and moulded focus knob grip imparts comfortable operation. The zoom bar-graph shows both the zoom lens position as well as user set end limits. End limits are set with Set/ Reset tactile switches arranged in three groups and a LED in each group indicates when limits have been set. Power is provided by FM-50 Li-Ion batteries included in the rental. The Motor Driver MDR3 accepts commands from the Hand Units connected via the wireless microwave link or cable, and controls up to four digital motors as well as camera functions for both film and video cameras. DM1X Digital Motor has the highest speed and power of any available lens motor from Preston. 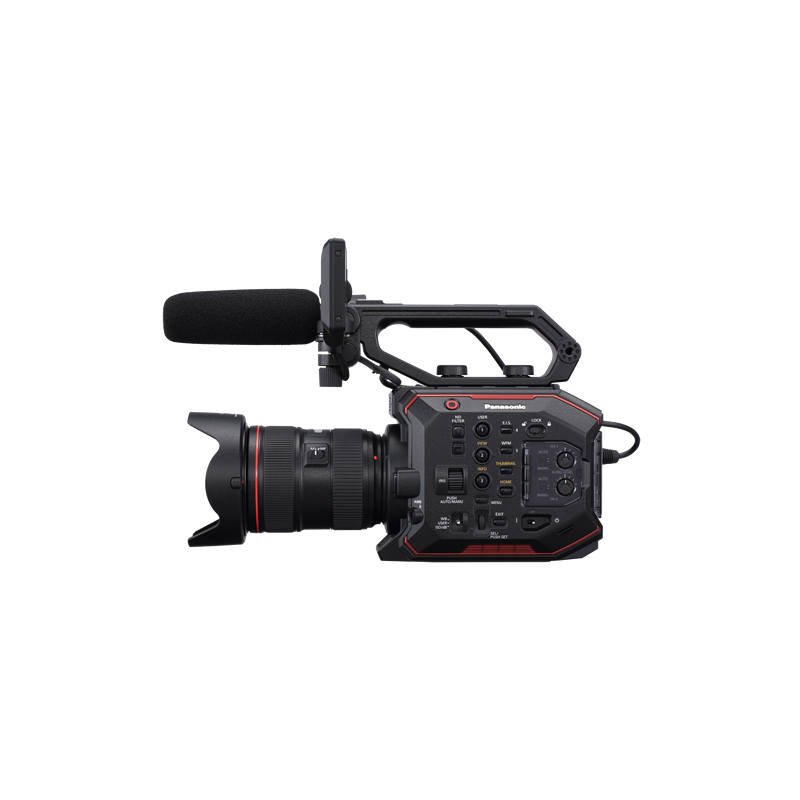 It is specifically intended to focus cinema lenses, allowing for quick focus racks on even the largest zoom lenses.